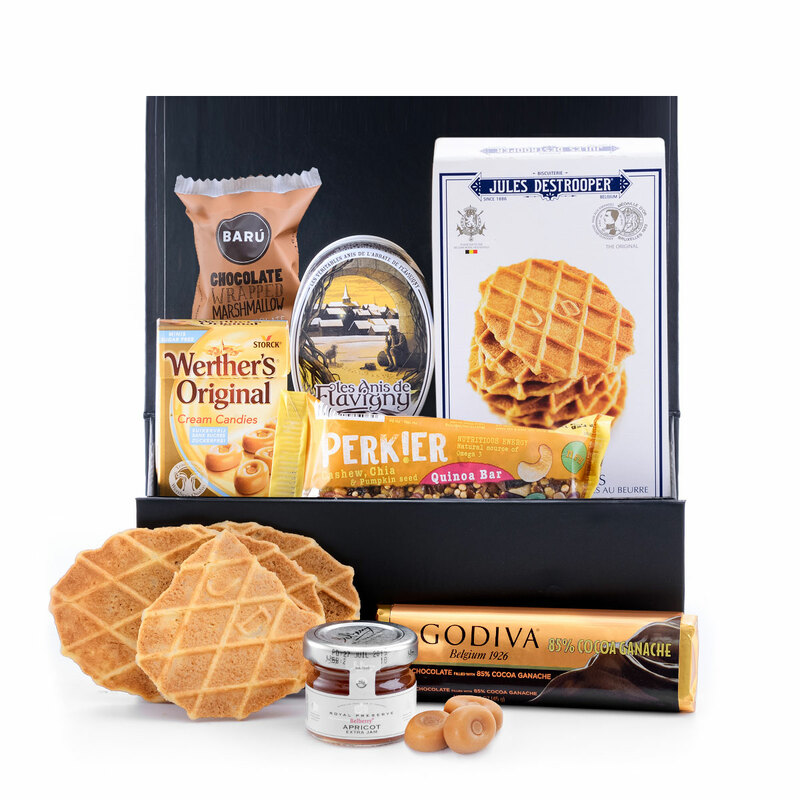 Wish family, friends, and colleagues a happy birthday, happy anniversary or congratulate your loved ones on a new job with our ever-popular Sweet Tooth gift box. Everyone will love the hand-selected collection of the most delicious Belgian chocolates, gourmet cookies, candies, and more. 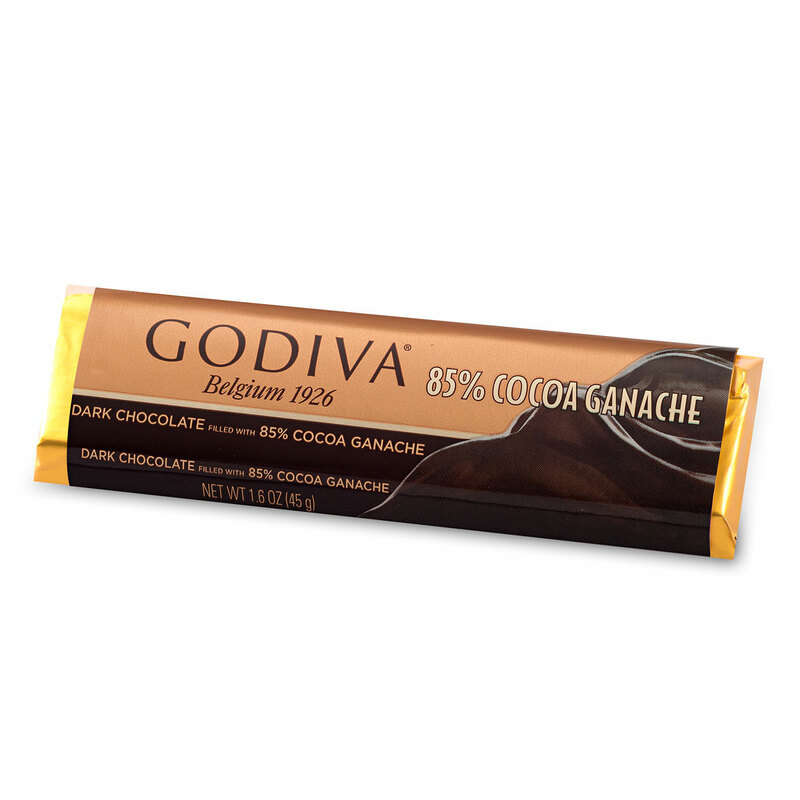 Indulge in the richness of a Godiva 85% dark chocolate ganache bar. 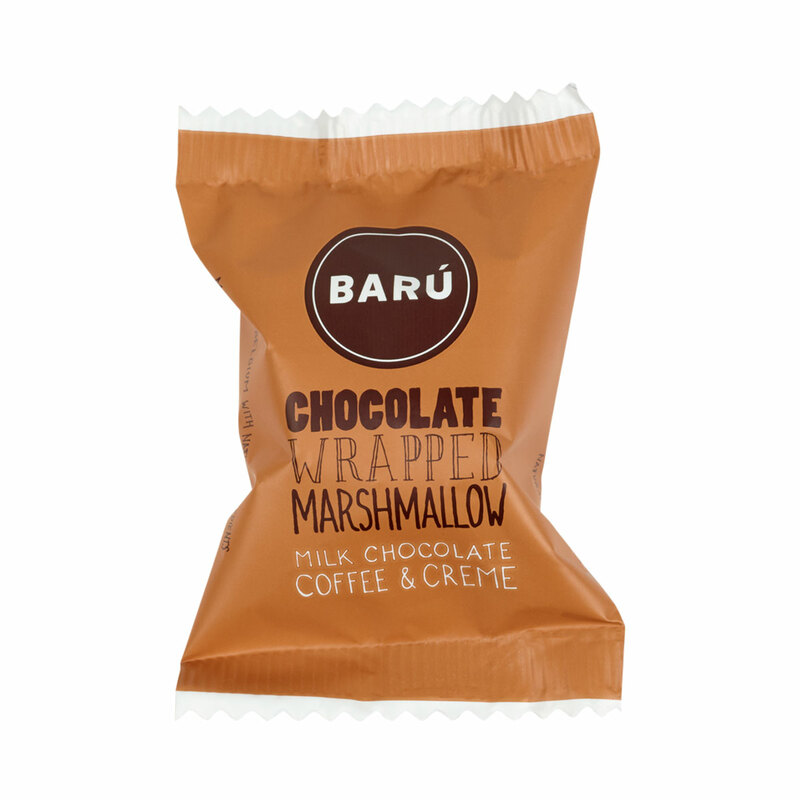 The fluffy sweetness of a Barú Chocolate Wrapped Marshmallow in Milk Chocolate Coffee & Creme will bring a smile to their face. 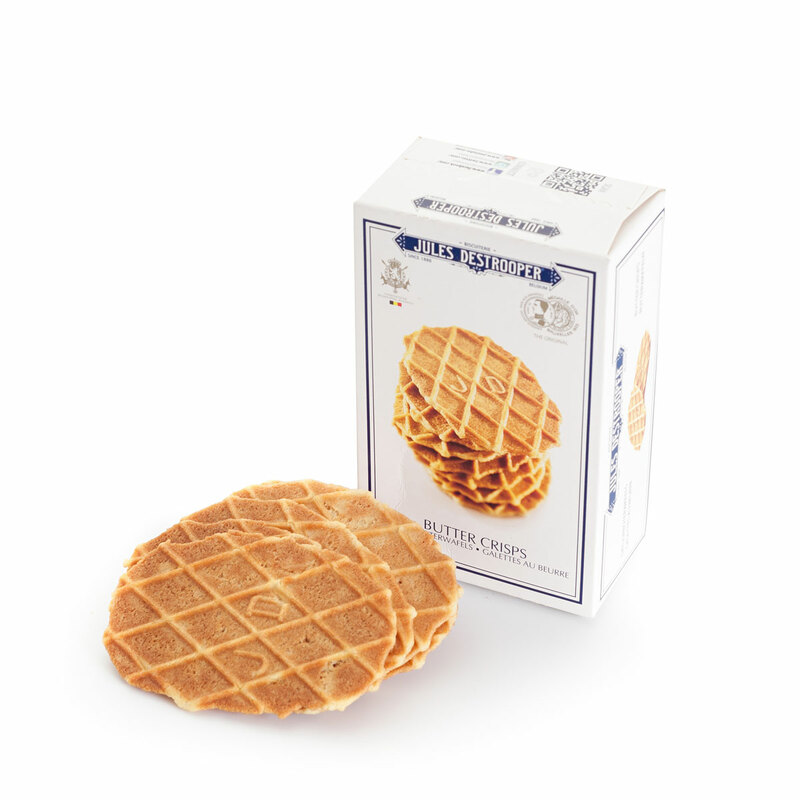 Destrooper's famous Butter Crisps are gourmet Belgian biscuits made with a traditional recipe. 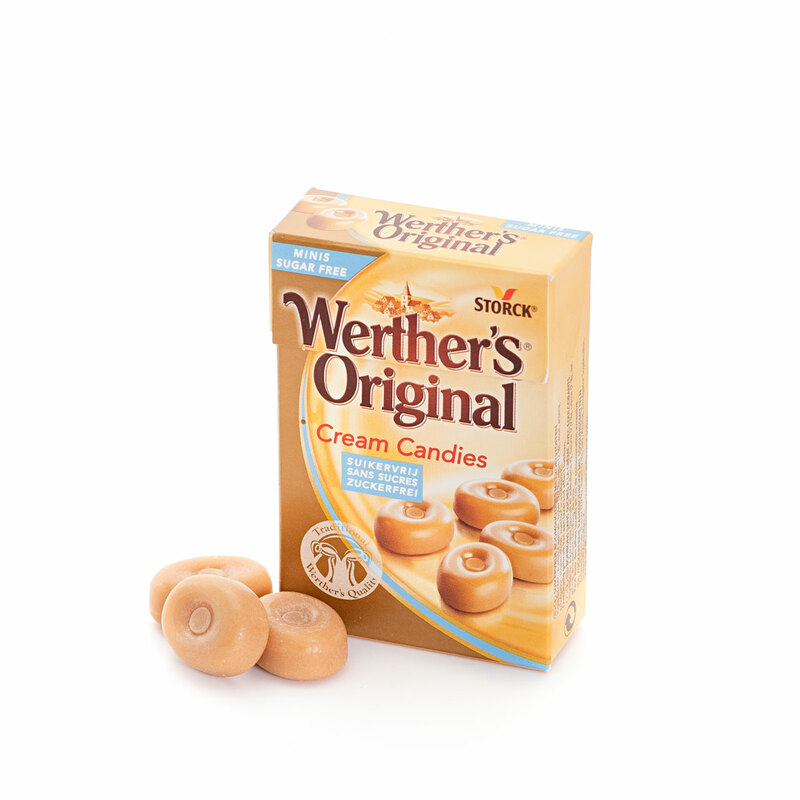 Werther's Original Cappuccino candies are another timeless favorite sweet treat. 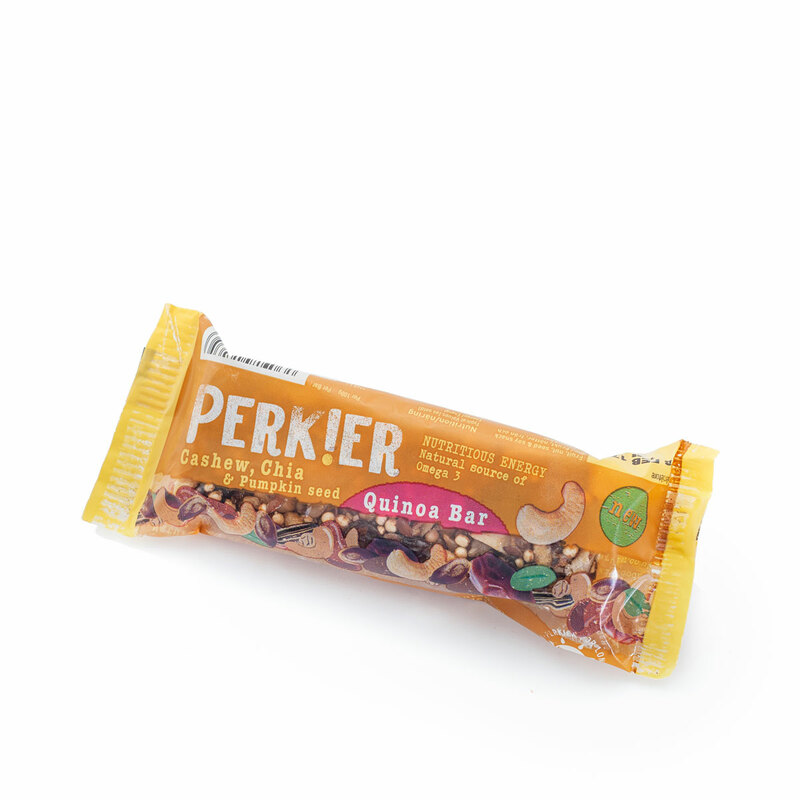 Royal Belberry apricot jam and a Perkier Cashew, Chia & Pumpkin Seed Quinoa Bar complete this tasty sweets gift box. 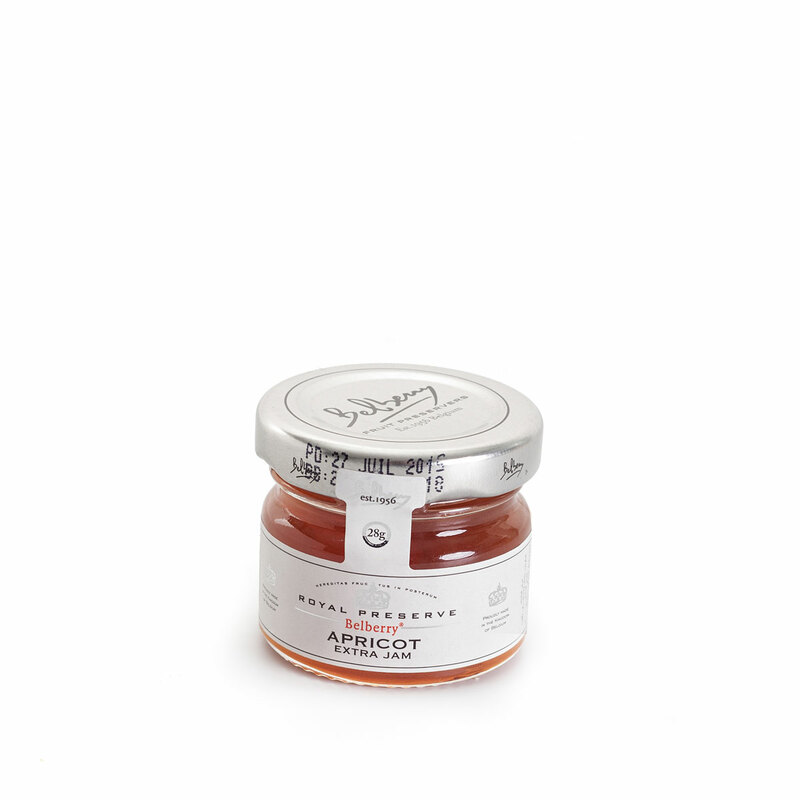 Surprise someone special with our new Sweet Tooth for Christmas 2017!